Following the successful installation two years ago of what was Sidel’s fastest bottling line in the world at the time, the Health Water Bottling Company (HWB) of Saudi Arabia turned to Sidel again. Producing the company’s Nova brand of water in 330 ml format, the two new complete PET water lines run at the new, recordbreaking output rate of 150,000 bottles per hour each, for a total installed output of 300,000 bottles per hour. 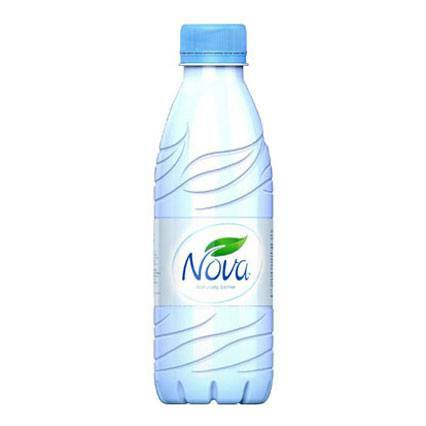 HWB also partnered with Sidel to refresh the look and branding of its Nova water bottles. By adopting the StarLite™ base, the company ensured complete product integrity across the supply chain and gave the popular, premium brand a more modern image, while achieving significant savings.